We need to start calling Abouriginals CANADIANS and treat them equally. We need to stop calling them Indians, Inuit, Metis, Abouriginals or First Nations and start calling them what they are CANADIANS as well as make sure they treated equally. We need to help these and other CANADIANS that are at a disadvantage especially when OUR governments and the public are partly responsible for this. Once they are not disadvantaged our Nation will be stronger. We have a lot to learn from these CANADIANS at least some of their traditional philosophy and teachings. We need to get back to being part of nature and not above it and they can help us with this and we will help them where they need it. This partnership is what all the original treaties said if you translate their versions. It was beautiful language filled with love and respect for one another and nature. They used every part of the Bison including the manure. They came together during the hunt even enemies for the greater good of the people. They respected and gave thanks to everything they took from the land. There history shows they are an amazing people that survived on their own in the harsh climate for tens of thousands of years without destroying anything in nature. 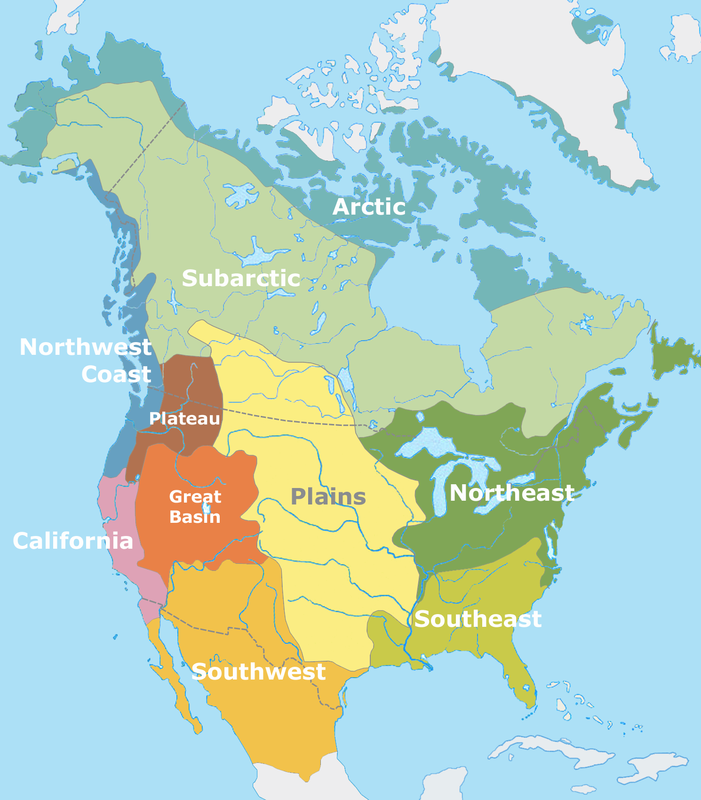 This was before having their languages and culture nearly destroyed by europeans who wiped out the Great Bison heards that numbered in the hundreds of millions just for their fir and left thecrest to rot; brought foreign diseases; being forced to change their nomatic lifestyle and live on reserves if they wanted to keep at least some of their lifestyle. It was their forced integration and seperation of families especially residential schools that has done the most damage. I have been to NZ at least 5 times, toured the country nearly end to end and have a few close Maori friends. They two are an amazing people. They both were not perfect but who is. The difference is the Maori are more integrated but still hold on to their language, culture, philosophy etc…, are more represented in parliament and society and are more respected. Learning basic Maori is mandatory in school and has been for msny years, there is more Maori names and places than we have aboriginal ones in Canada. We are slowly changing this in Canada and the other issues but it isn’t a big enough priority. It will take several generations to reverse the damage done but it needs to be a priority and part of all levels of government, SOA’s, Police and Society. This kind of change can’t be done without the Federal and all Provincial governments leadership. ** They answer to the public if the public is united so lets do our part. A bit more about the Bison and Manitoba. The Bison represents caring for all members of our Province equally and one that encourages members to help care for each other. The Bison represents something that was once mighty and provided life to the great many people of our land before it was nearly wiped out by greed. It used to bring the people together even the ones that normally dif not get along. It’s name as a logo is being disgraced by at least our current and past provincial governments and it is time to give it new life, respect and restore it’s greatness. There used to be two types of thunder that were often heard across that Prairies. The one that is no longer heard was from the herds of Mighty Bison that numbered in the millions that proudly dominated this land for centuries and provided life to many. This entry was posted in Health and wellness, News and politics, Sustainability and tagged Abouriginals, Bison, Canada, First Nations, manitoba, Metis. Bookmark the permalink.